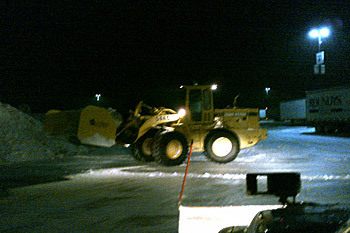 MJS Landscaping Services offers snow management services throughout the Milwaukee and Waukesha county areas. 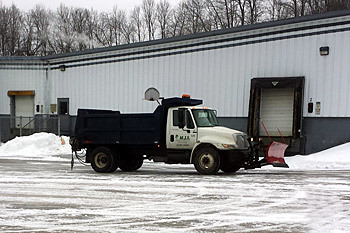 From shoveling walkways to plowing acres of parking lots, the MJS team has dozens of experienced employees keeping your business more safe for your employees and customers. MJS Landscaping Services is an Award Winning Design, Construction & Landscape Management Company Serving Southeast Wisconsin.